The CR 1400 DICUT® db 25 offers maximum performance off-road at an attractive price point. The high-end model in our cross road alloy wheel collection features the reliable Ratchet System technology inside of a 240s based hub for great efficiency. 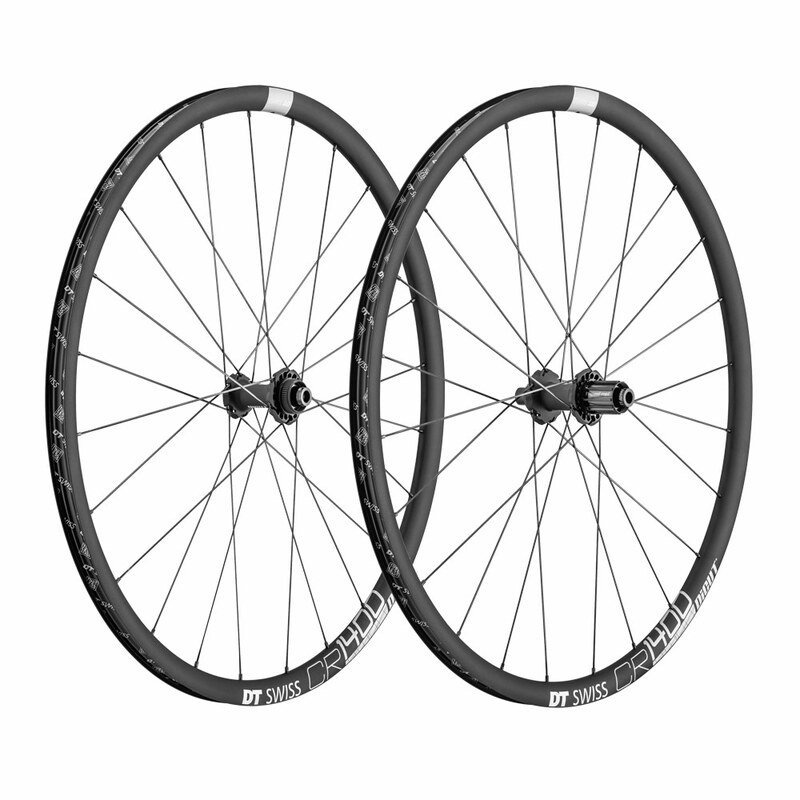 Combined with a strong and wide rim, these wheels offer the perfect blend of traction, comfort and efficiency with tubeless cyclocross tyres mounted. Off the beaten roads the CR 1400 DICUT® db 25 delivers its full potential and will bring a big grin onto your face.